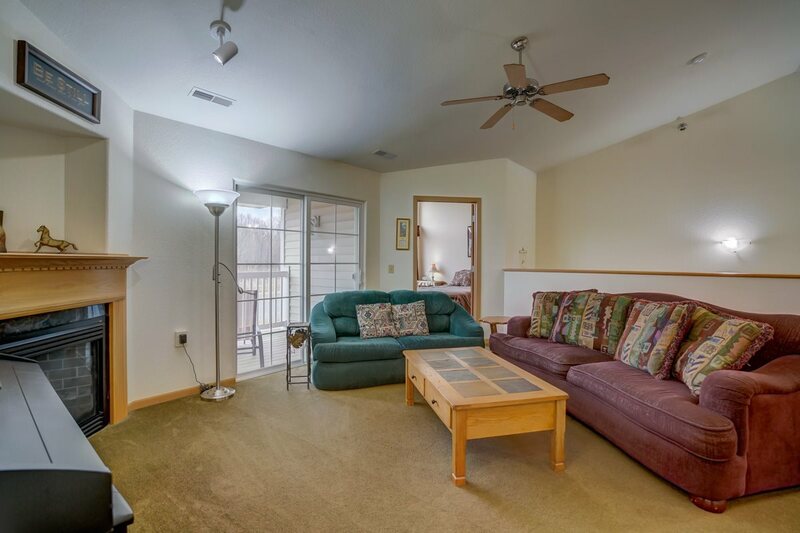 Welcome home to an immaculate 3 bedroom, 2 bath 1328 square foot ranch style home located on the second floor. 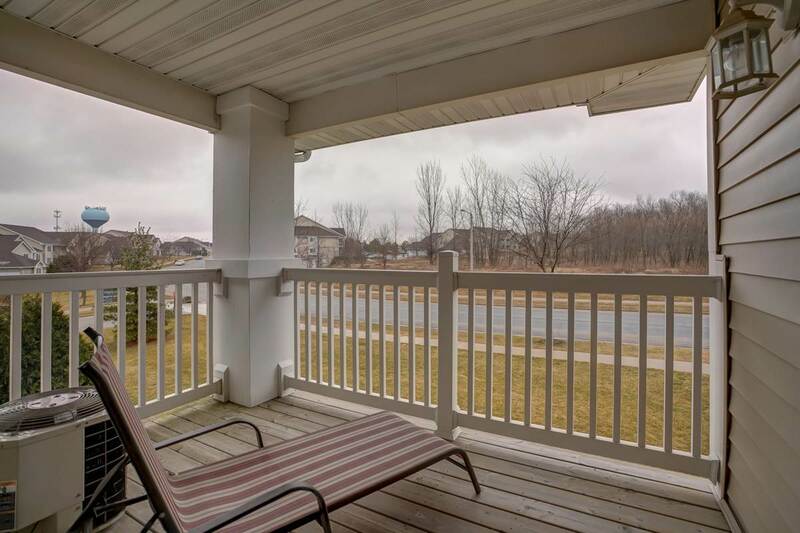 This end unit has an open concept, soaring ceilings and a gas fireplace. 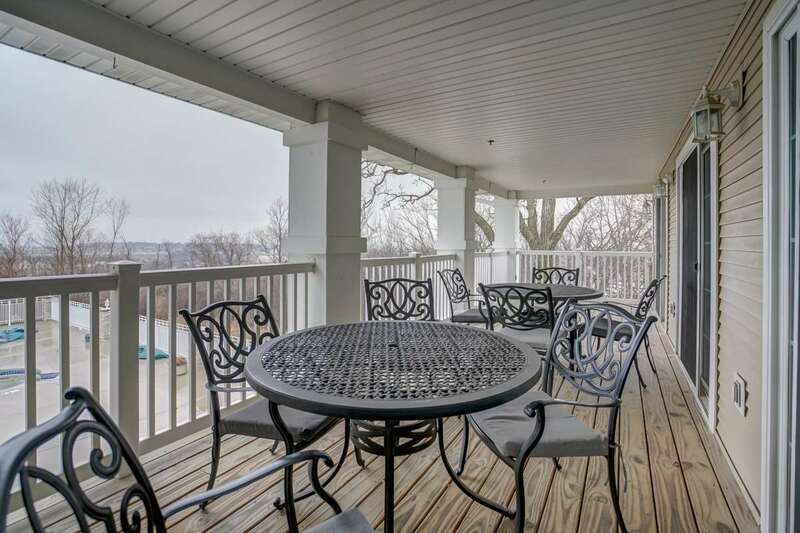 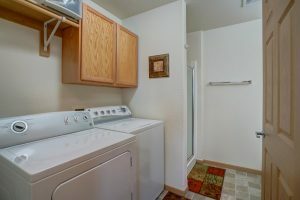 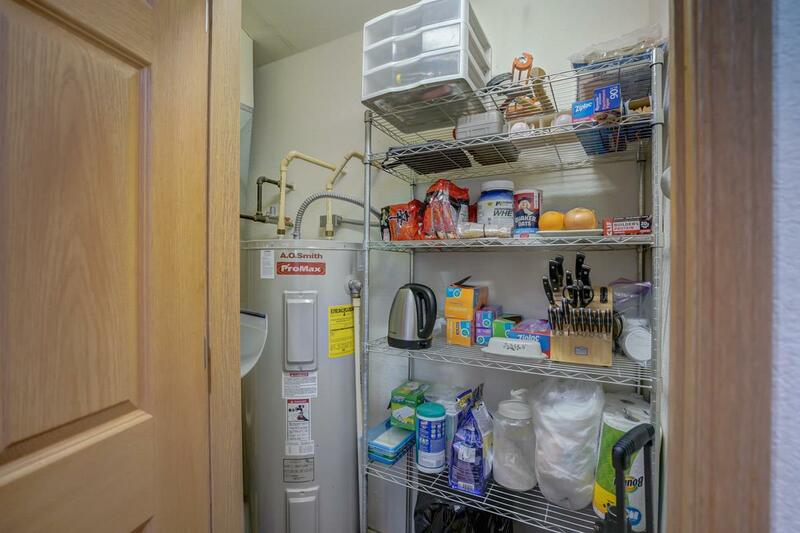 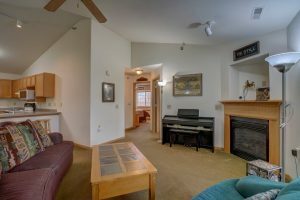 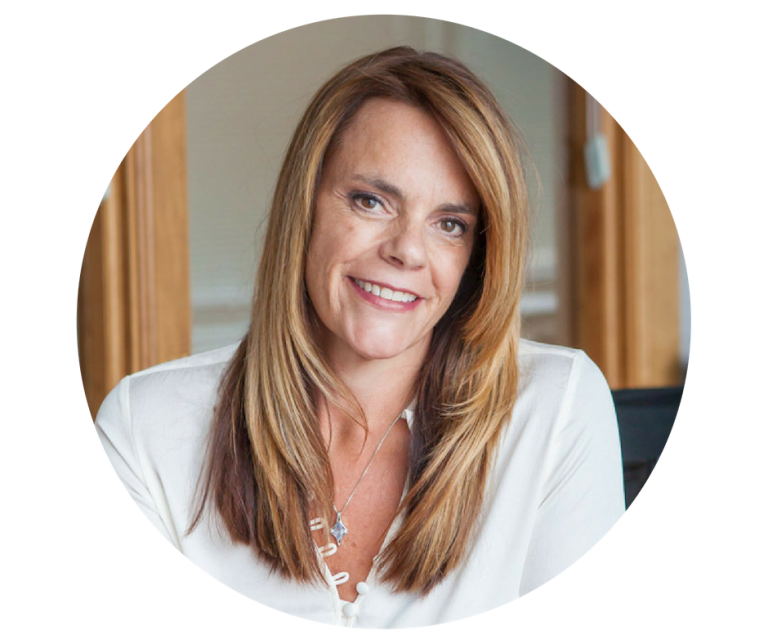 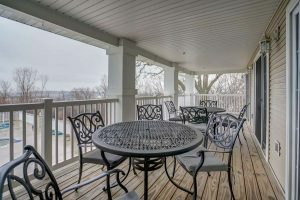 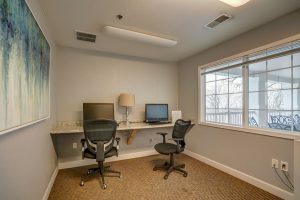 Other features include breakfast bar, kitchen pantry, private laundry, and quiet balcony PLUS 2 underground heated parking spots. 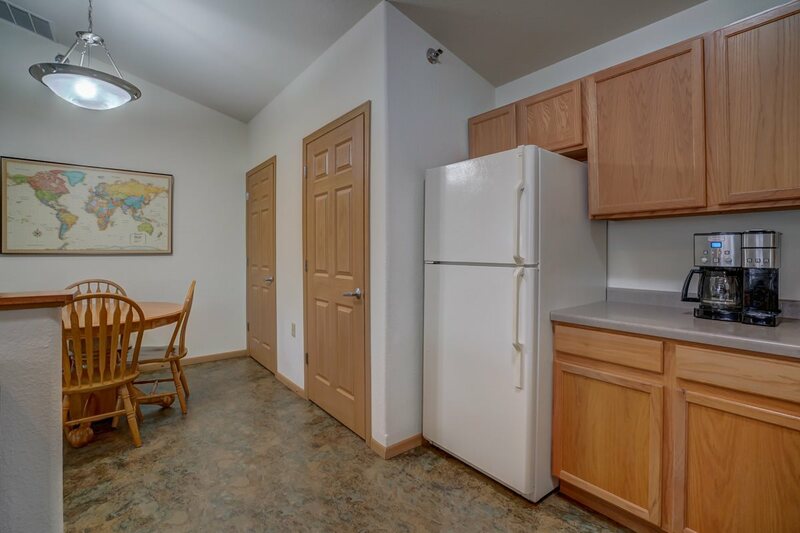 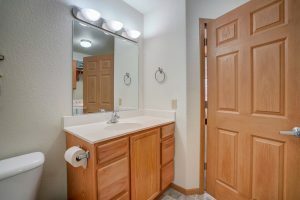 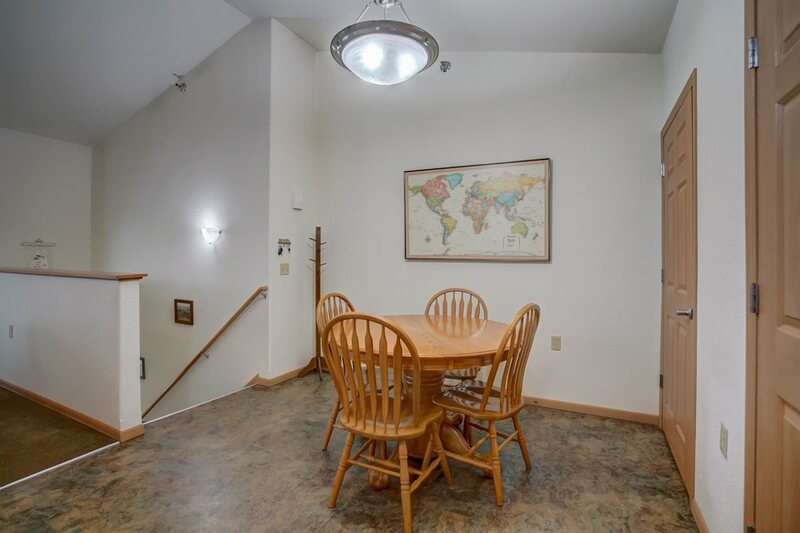 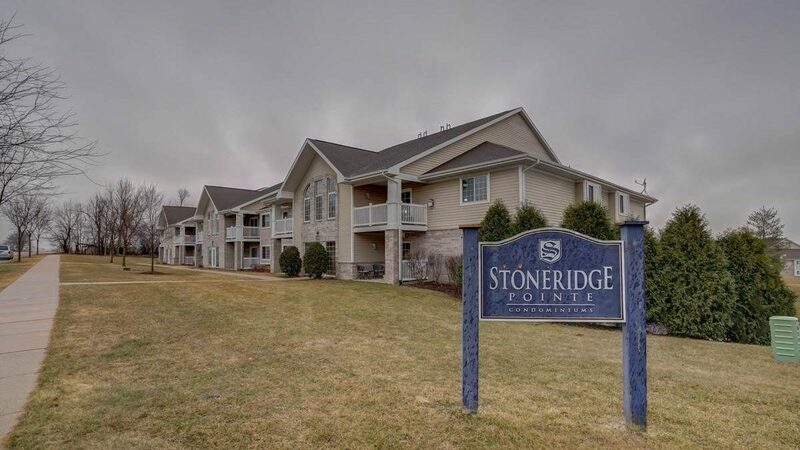 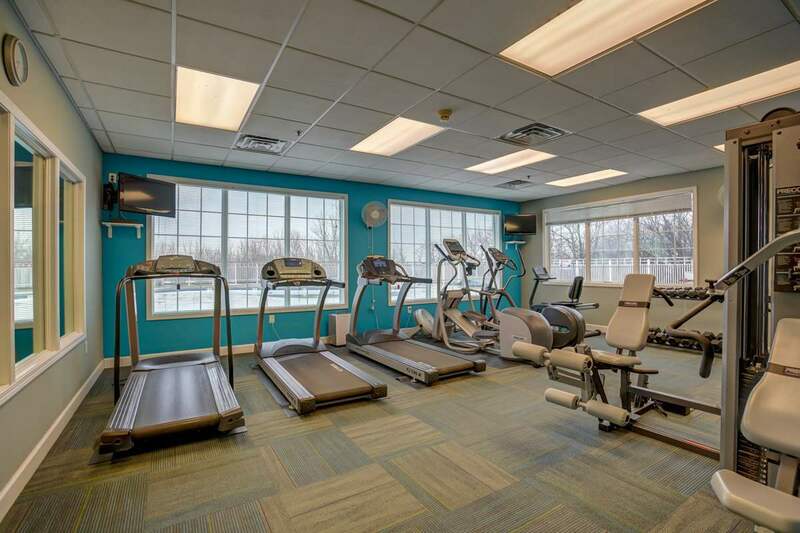 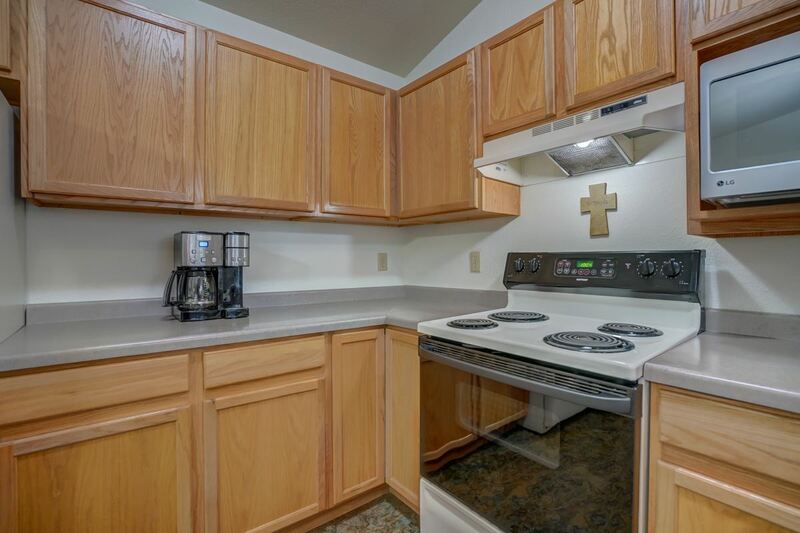 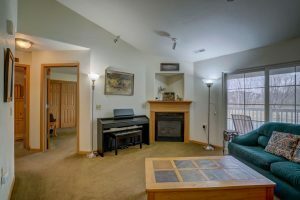 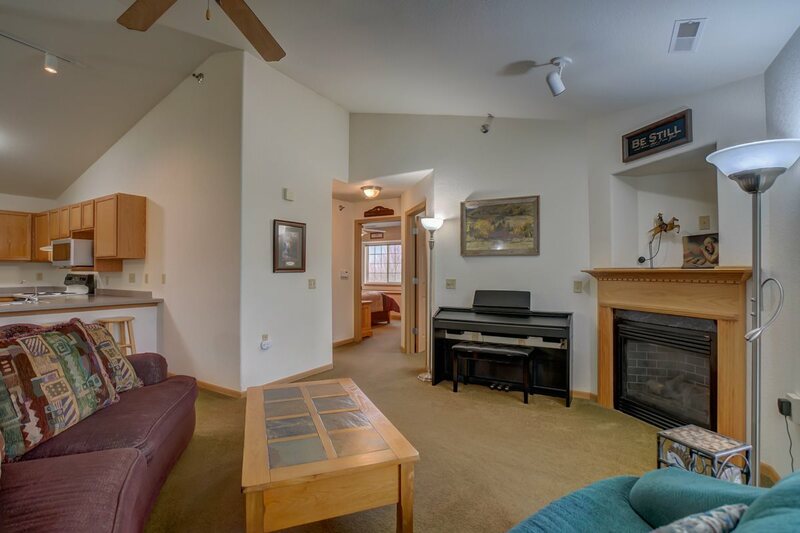 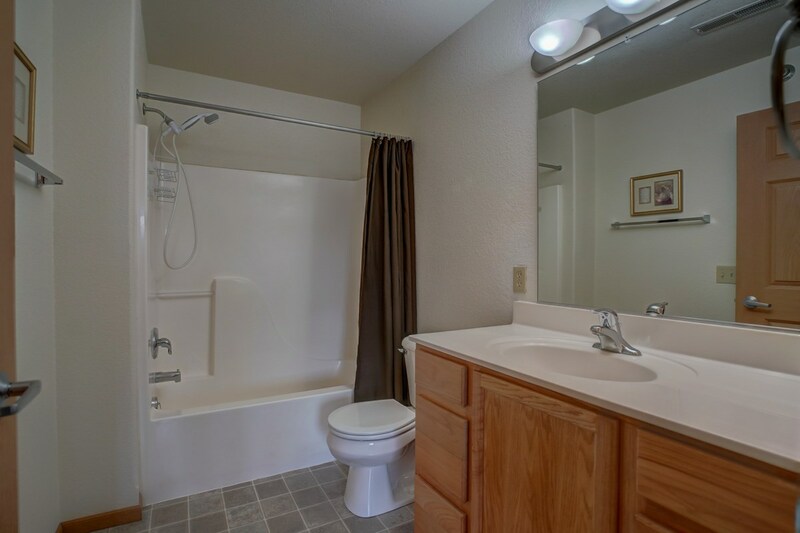 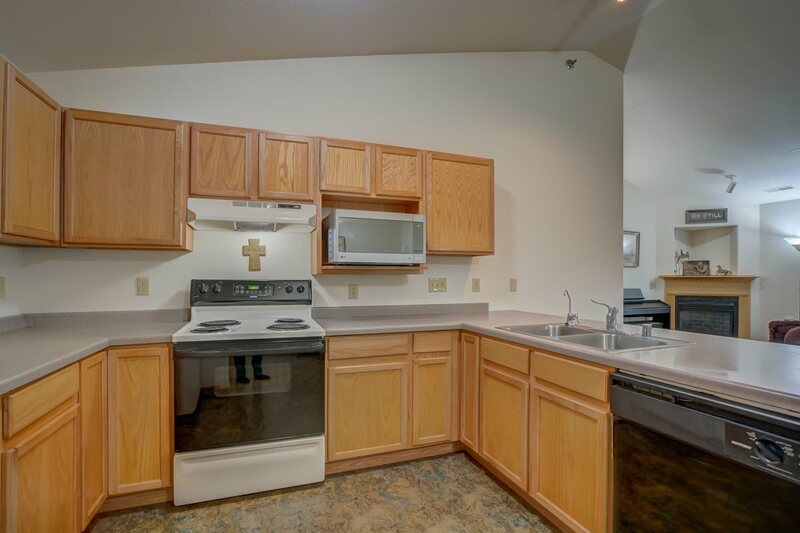 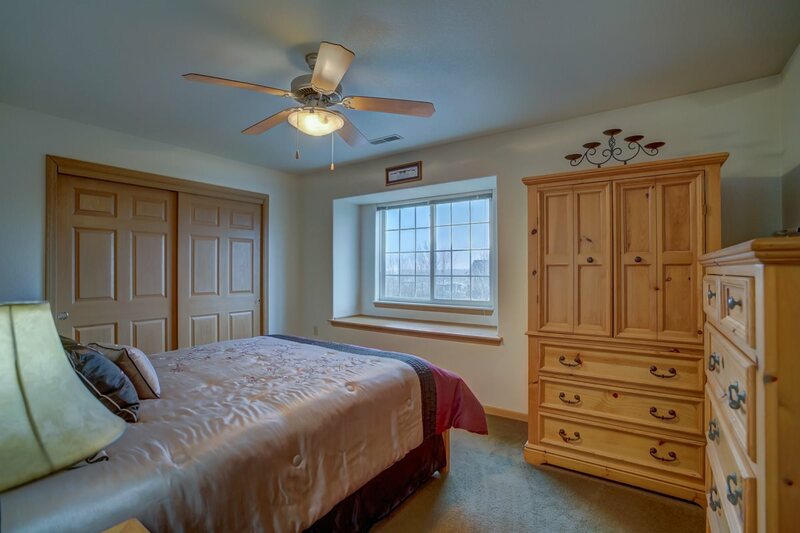 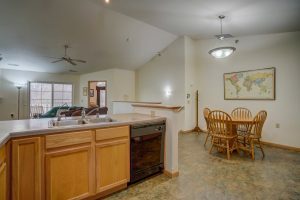 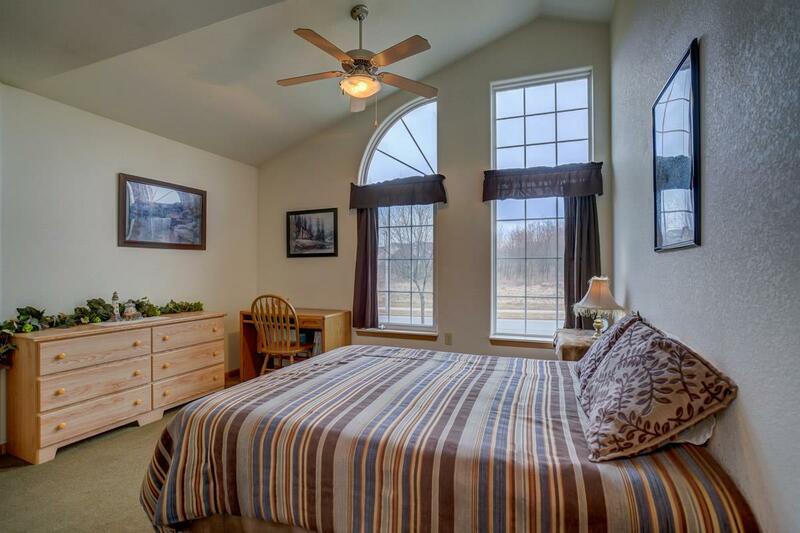 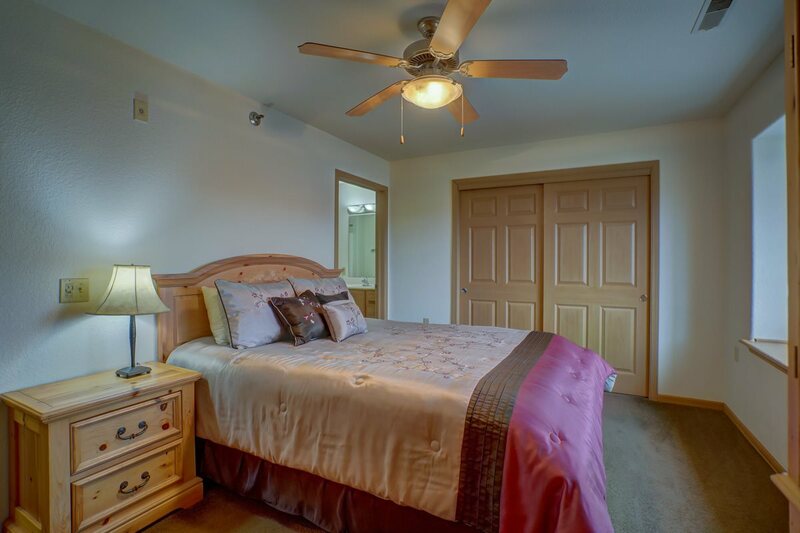 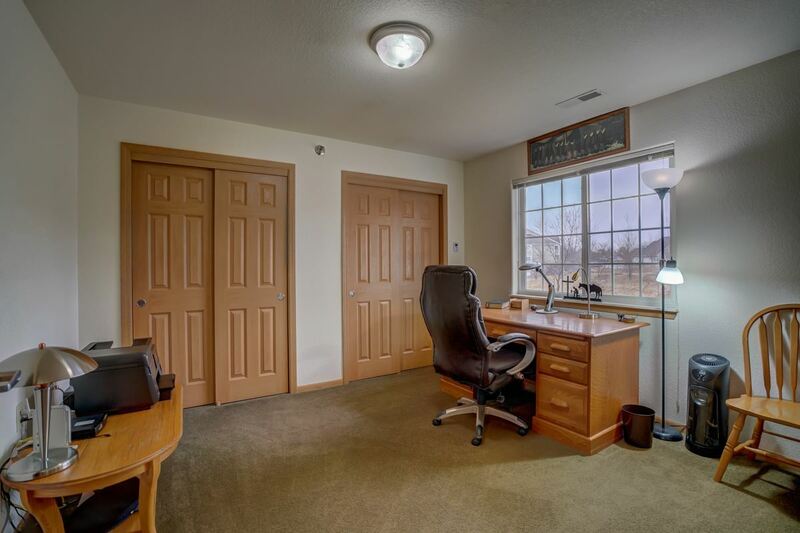 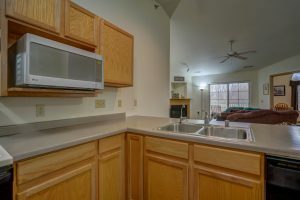 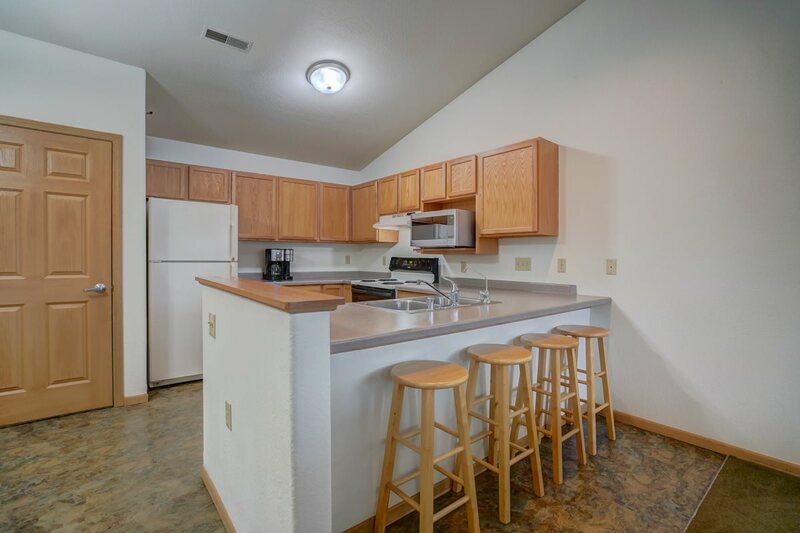 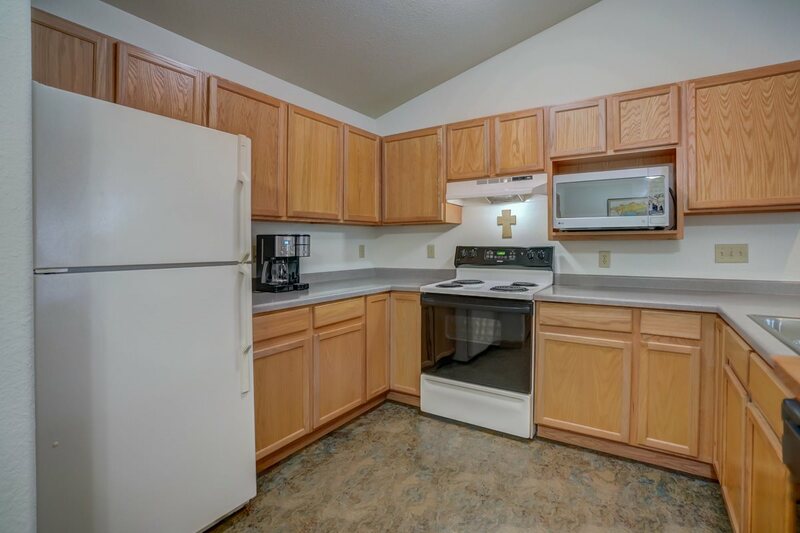 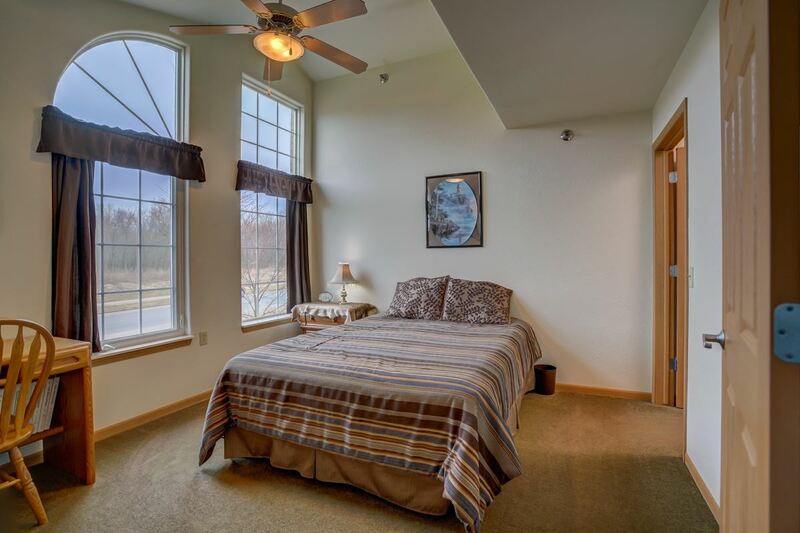 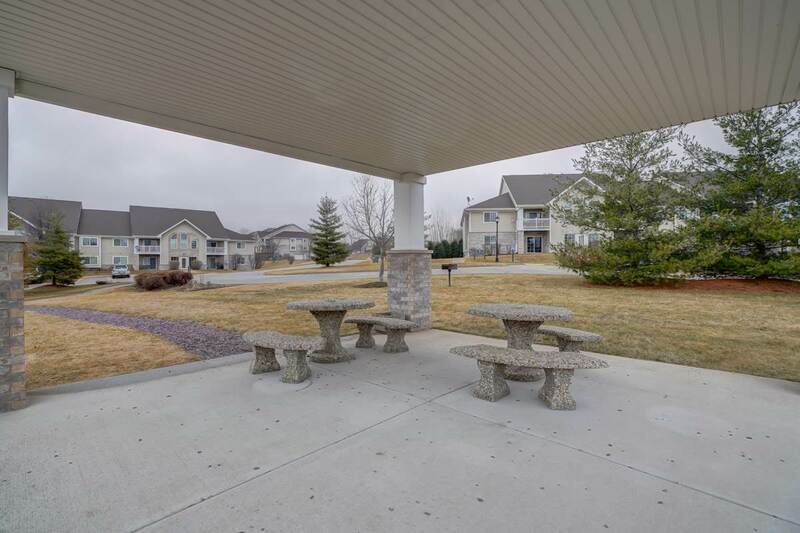 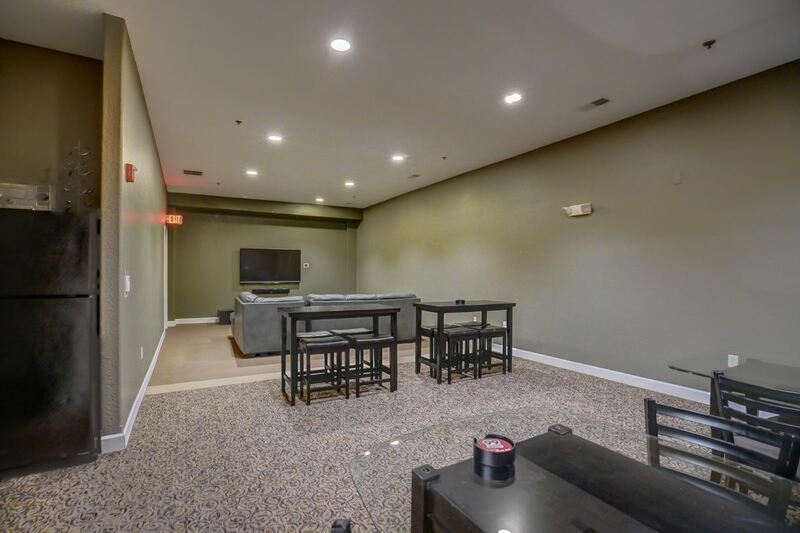 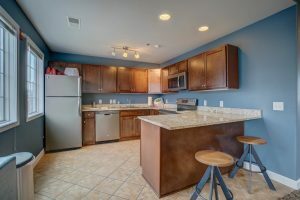 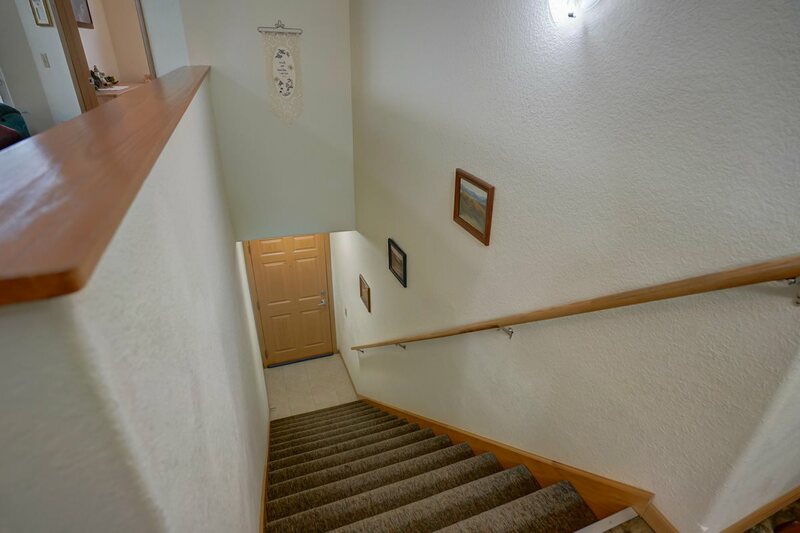 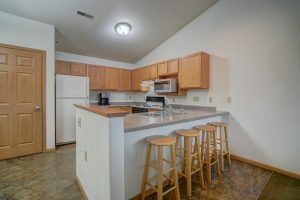 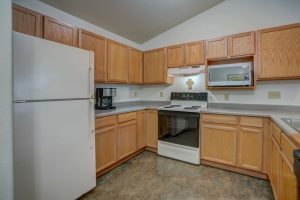 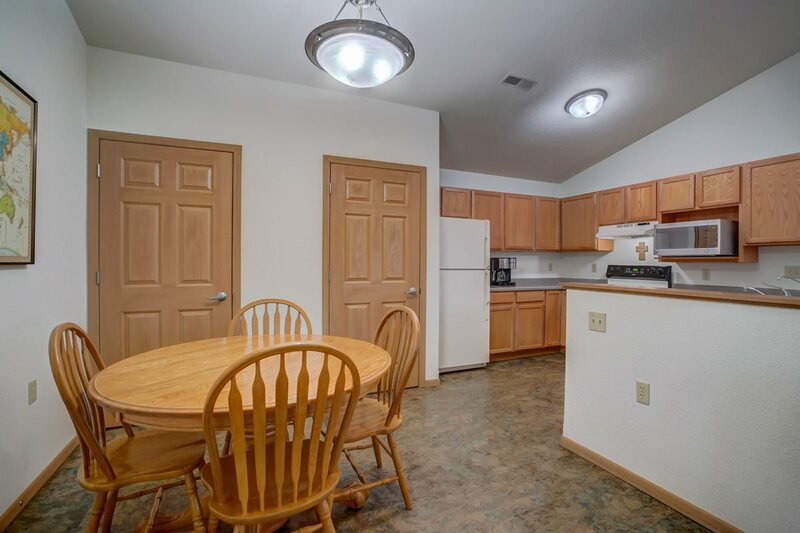 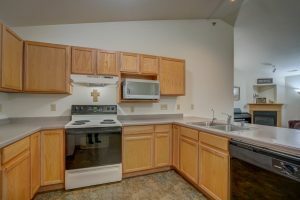 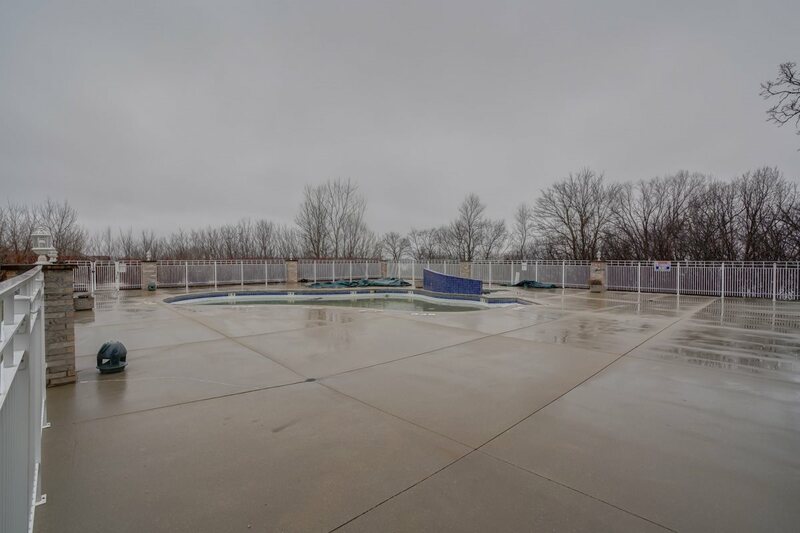 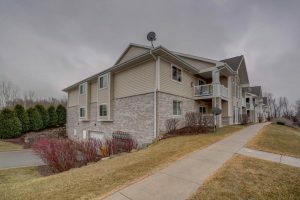 Low monthly condo fee of $205 includes water/sewer Sun Prairie Schools and on bus route! 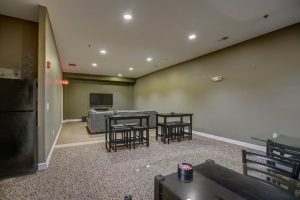 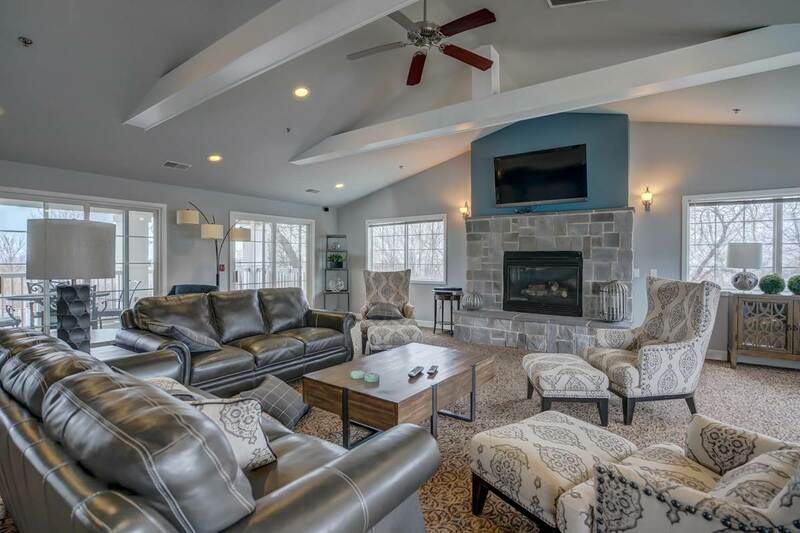 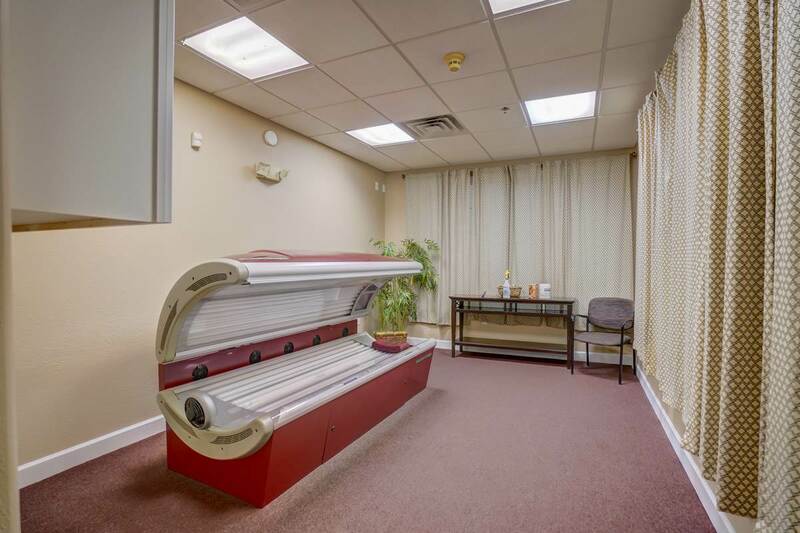 Clubhouse offers an outdoor pool, tanning, exercise room, theatre room and computed room. 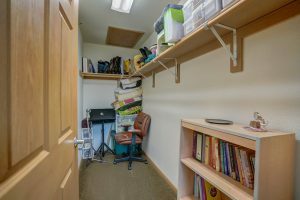 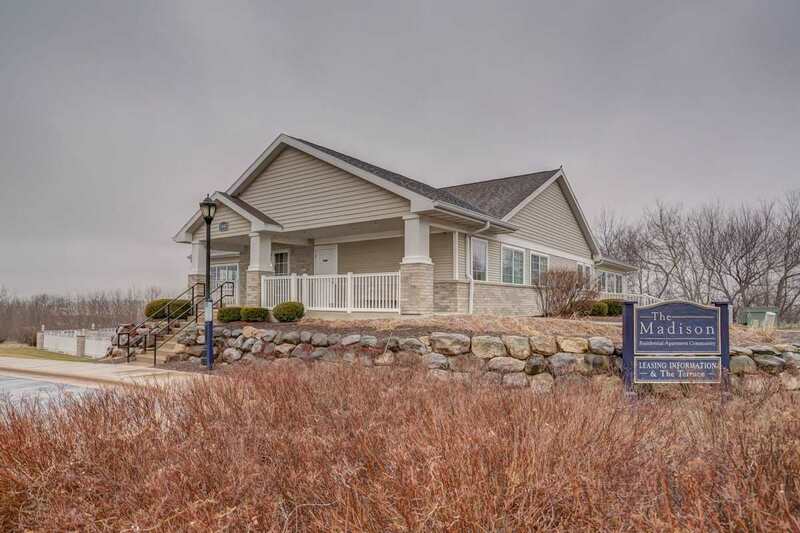 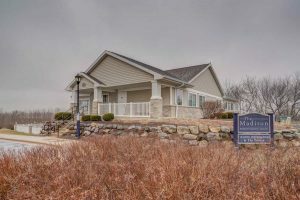 Tucked away on the Far East side of Madison with easy access to I90/94 and Hwy 151.